MANILA, Philippines – Alexa, a voice command device, is a virtual assistant being sold by Amazon. The device is popular in the US, thanks to its versatility. 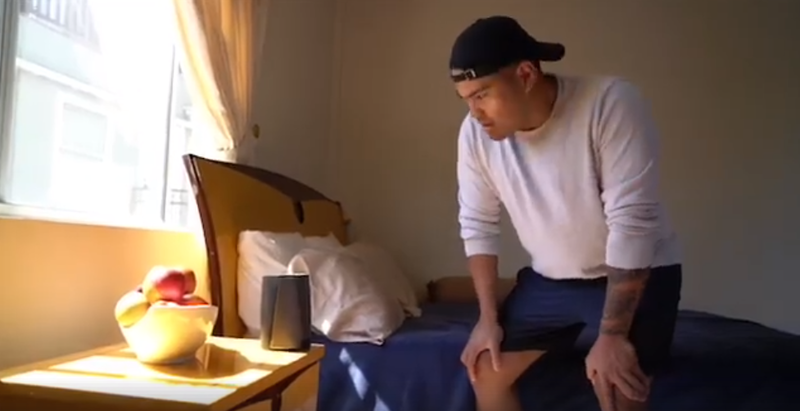 Recently, two US-based Pinoy brothers decided to create a hilarious parody version of the device, ‘transforming’ their Alexa into a Pinay ‘Tita’. And just like any other tita, this one has advices and retorts that many Filipinos have come to expect from their titas at home. “Alexa who?! Titas in stores now! 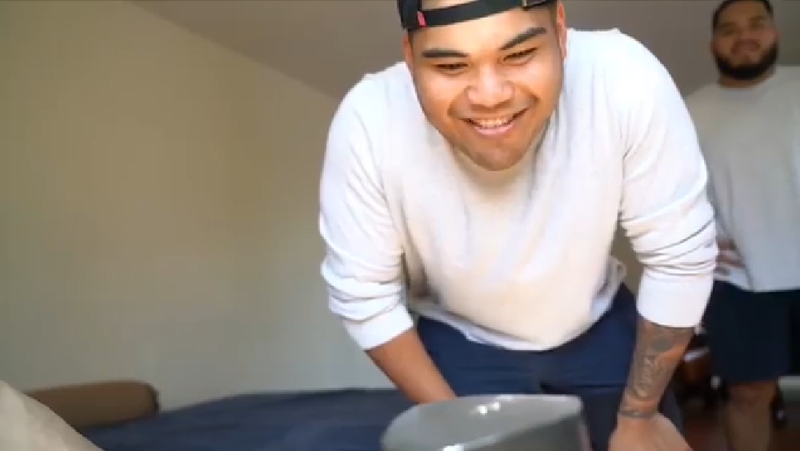 Available at your local Sari Sari store, Toys R’ Us participating Seafood City and some Walmart,” California-based Filipino-American brothers Kevin (nicknamed Frost) and Ken Francisco captioned the video. “You don’t need a girlfriend. You should be focusing on your studies,” Tita fired back when Kevin asked if the device could help him find a girlfriend. 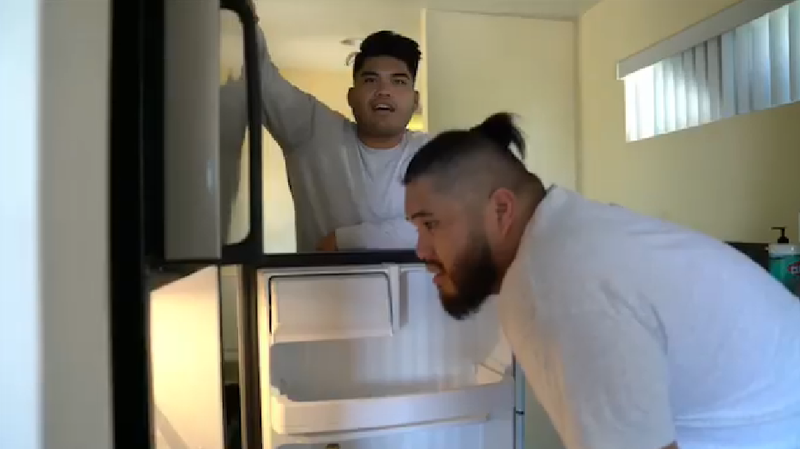 Now, the US-based brothers were used to having toilet paper in the bathroom but Tita would have none of that, telling them to use a ‘tabo’ instead of toilet paper. This left the brothers scratching their heads because, raised in the US, they had no idea what a tabo is. Tita did not explain that a ‘tabo’ is actually a water dipper that Pinoys use to get water from a ‘timba’ (pail) to wash themselves in the toilet. This is also a common tool in taking a bath as most homes don’t have a shower. This sassy Tita really was such a funny virtual assistant; though foreigners would have a hard time laughing at the jokes in the video because this Pinoy-themed parody had a lot of Pinoy inside jokes. Knowing it’s a tall order in exchange for making a to-do list, Frost tried to reason but Tita cut him mid-sentence with a retort that a Pinay tita is sure to tell you, “You must pray the Rosary! Susmaryosep!” The rosary thing is actually expected in the mostly Catholic country while the ‘Susmaryosep’ part is actually a common expression of disbelief or frustration; the word comes from “Jesus, Mary, and Joseph”. When asked about the weather, Tita told Kevin to stay inside because it was sunny outside and he will get dark. This is another thing that many titas say, especially because a lot of Pinoys have dark skin but wish to become fair. Towards the end of the video, Frost asked tita to access the playlist to play some music but in true-blue Filipino style, she sang a karaoke cover of Celine Dion’s “My Heart Will Go On.” LOL.